A accurate, well designed course can be the centerpiece of a race event. RaceSmith, Inc. can help your race with course selection, design, measurement, certification, and management. 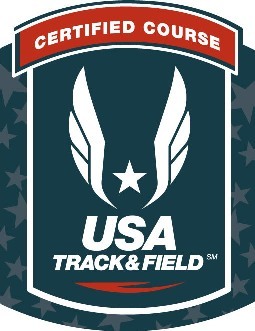 We measure and certify courses in accordance with the guidelines set forth by USA Track and Field's, Road Running Technical Council. We measure courses under the assumption that accuracy is of the utmost importance. Call or email for more information on the services we can provide. The following table is the current list of courses we have measured and certified. This list is sorted alphabetically by Course Name, by default. Click on a column header to sort by Course Name, City, Certification #, or Distance.